Get out your calendar! LaunchNET Events! 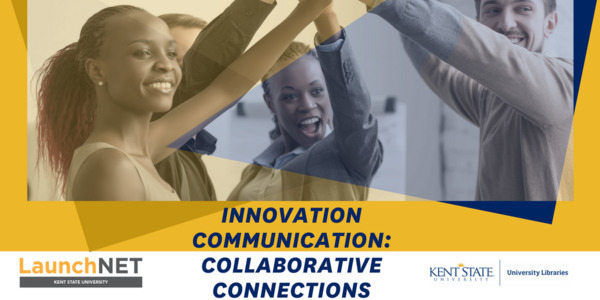 Cultivating #InnovationMindset across Kent State! Shop with your favorite student businesses on Friday! Come downtown & support your fellow student entrepreneurs! 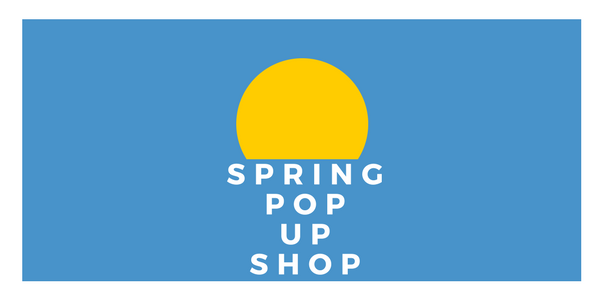 LaunchNET's Spring Pop-up Shop will take place Friday, April 20th from 5-8pm at Tree City Coffee in downtown Kent. 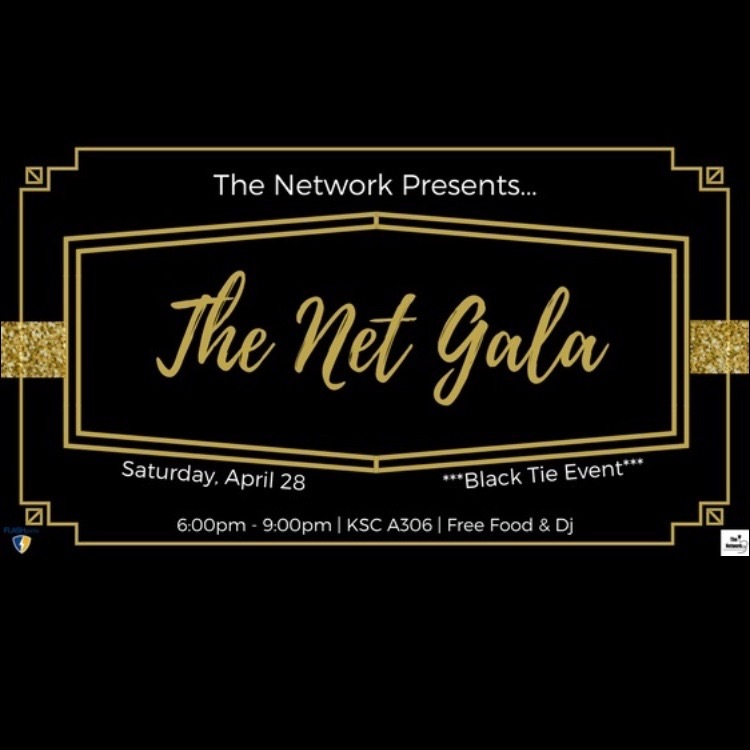 Join us as we celebrate another great year at LaunchNET Kent State! Our Awards & Expo event will be in the evening, at Ray's Place in downtown Kent! 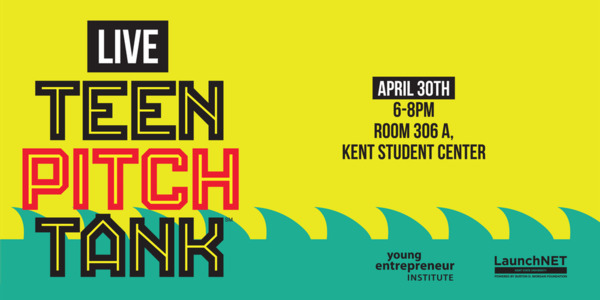 Come and see what our clients have been building as they exhibit their ventures, meet other friends of LaunchNET, and learn about all we do to support entrepreneurship and innovation in Northeast Ohio. LAUNCHNET CLIENTS: Sign up NOW as an exhibitor to reserve your table. Learn techniques for creating positive, innovative interactions with a variety of audiences. 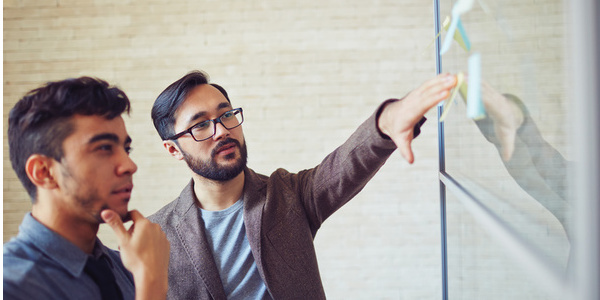 This workshop is for students, staff, or faculty who want to improve their interpersonal or presentation skills and tap into innovative thinking and interacting. 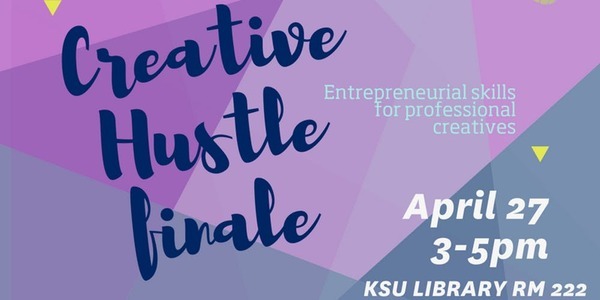 Join us to celebrate the creativity of our students who participated in the Creative Hustle series this semester! There will be networking, food, and students will pitch their creative projects for a chance to win funding for the project. Calling all Northeast Ohio High School Students! Dream of being on Shark Tank? 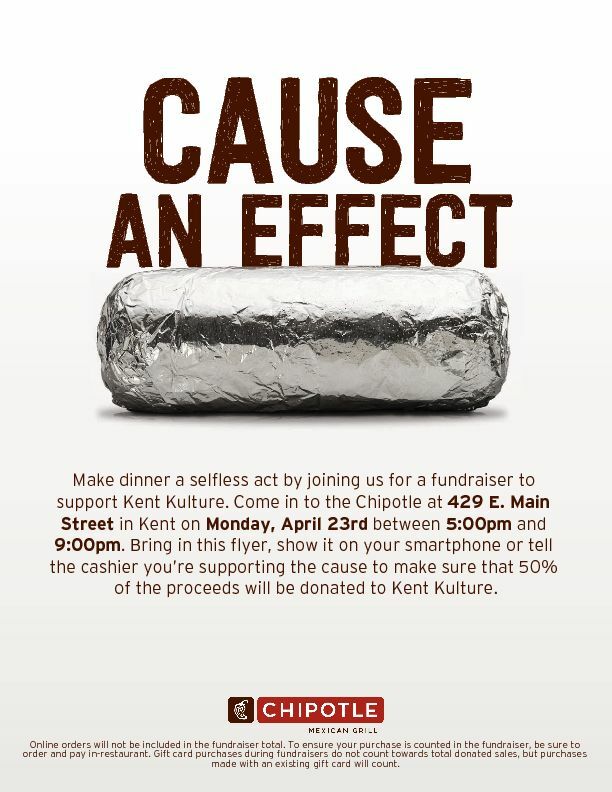 Listen to the stories of Kent State founders, entrepreneurs, and innovators. Two episodes have already been released: interviews with the founders of Case.MD and AnneCate! 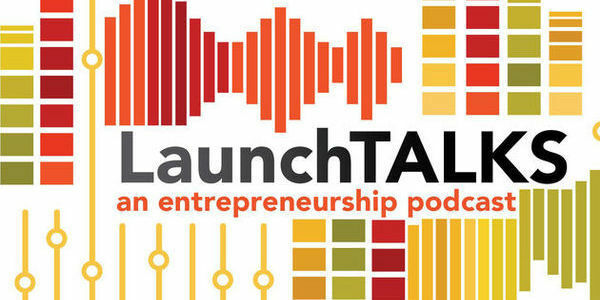 Apply for a grant of up to $500 for your venture from LaunchNET Kent State. 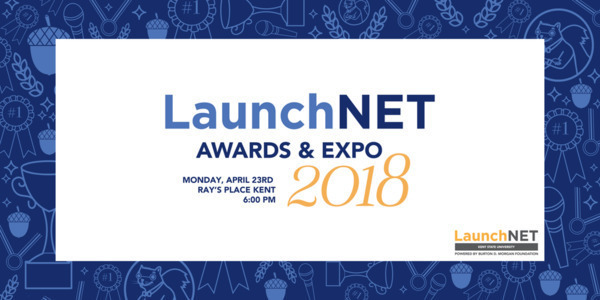 Winners will be announced at the LaunchNET Awards & Expo event on April 23, 2018. 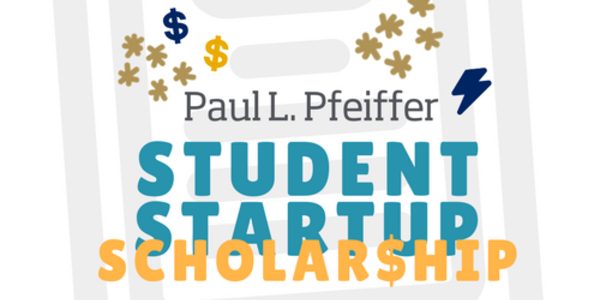 A new endowed scholarship fund has been developed in honor of Paul L. Pfeiffer to support the students of LaunchNET Kent State. The prizes will recognize one innovative Kent State student and one Kent State faculty member each year. 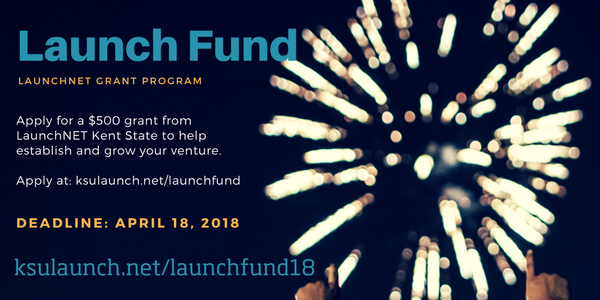 The $1000 student scholarship will recognize an outstanding, motivated graduate or undergraduate Kent State student who is a regular client of LaunchNET. Looking for a Startup Job? Come to the Meetup on May 8! **Drop a note to your advisor if you're interested in attending and need a ride! The Youngstown Business Incubator, along with America Makes, and Team NEO, are developing an infrastructure to provide commercialization services for technologies related to Additive Manufacturing (AM). Join our multi-award winning intern program. Do meaningful career-building work with real startups. Summer, Fall, and Spring terms. Apply to be a vendor at a new market in North Akron! Compete with the nation’s most creative and innovative university students while networking with the most influential innovation leaders in the world. Even in today’s information age, the importance of collaborative networks has not diminished, but rather changed form.